Flat Leather cord. 5x1.5mm. Light brown2. Best Quality. Zamak. Square. 9mm. Letter E . Silver color. Inn.6x2.5mm. Flat Leather cord. 5x1.5mm. Natural. 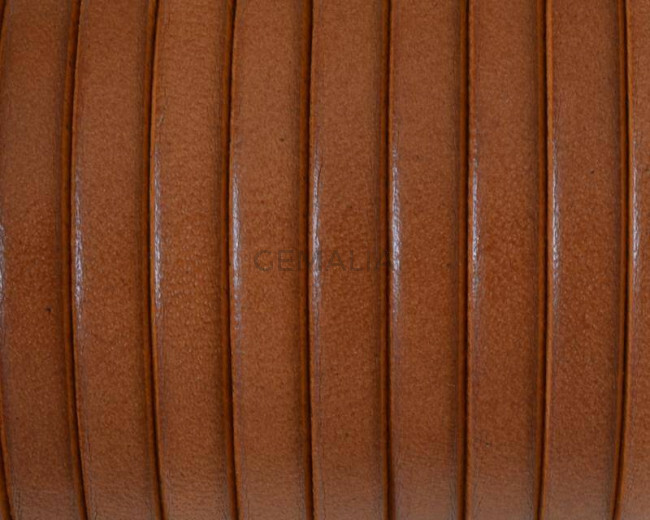 Best Quality. .
Flat Leather cord. 5x1.5mm. White. Best Quality. Flat Leather cord. 5x1.5mm. Orange2. Best Quality.